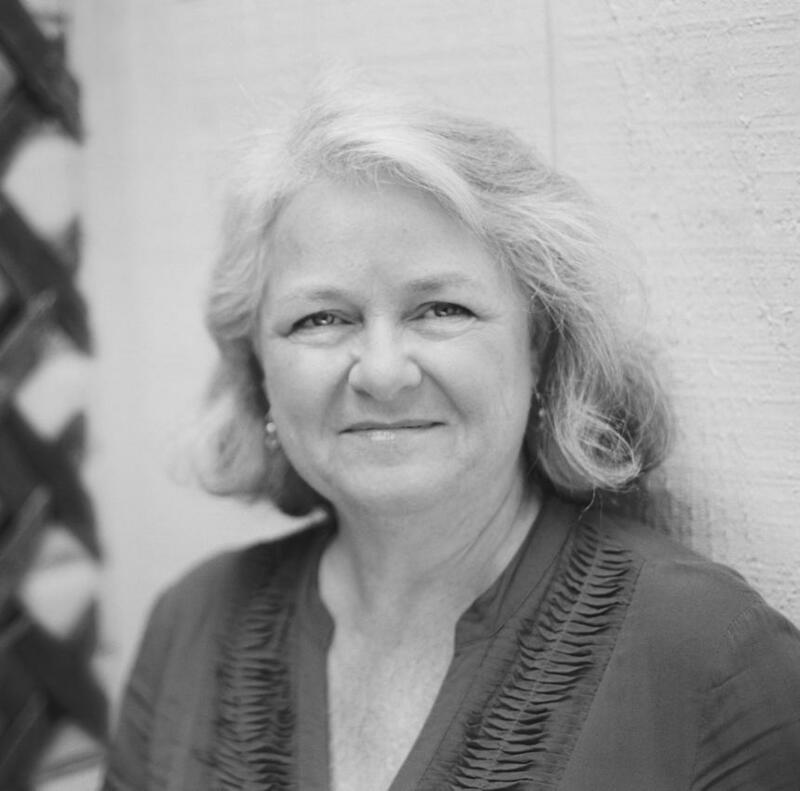 Watch a video series by Mary Norris on copy-editing for the New Yorker. Listen to the Interrobang podcast with Jane Caro for The Wheeler Centre. See Mary Norris’s TED talk.